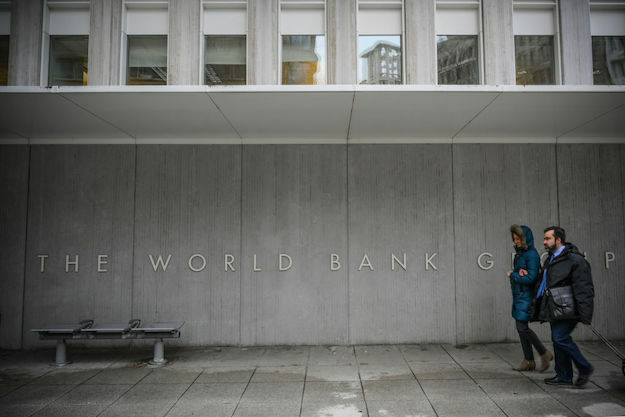 Is Now the Time for the World Bank to Break With Tradition? The first time that a non-U.S. candidate was even considered to run the World Bank was in 2012. Nigeria’s then-Finance Minister Ngozi Okonjo-Iweala and Colombia’s José Antonio Ocampo, who held several ministerial posts in Colombia and was Undersecretary for Economic Affairs at the UN under Kofi Annan, were very much in the race for the top post at the multilateral institution.